Today’s guest post is written by Audrey Grigoryev, the founder and CEO (Cat Entertainment Officer) of Cat Amazing , a brand new interactive toy. 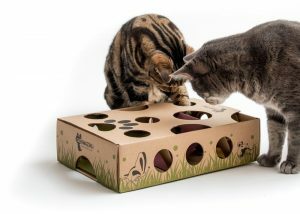 The Cat Amazing team have not only brought out a boredom busting cat toy but they are also giving back. 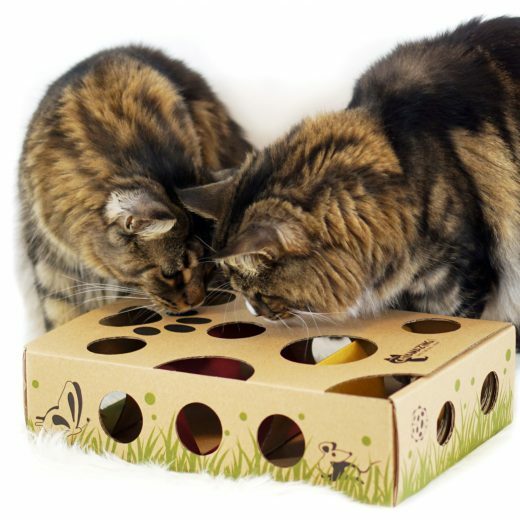 Every purchase of a Cat Amazing toy helps support their Shelter & Rescue Enrichment Program, where shelters, rescues or fostering organizations can receive an enrichment kit full of useful information and interactive puzzle toys to help kitties in need. People who give back always get a big paws up from us so please check out the links at the end of this post to see more. 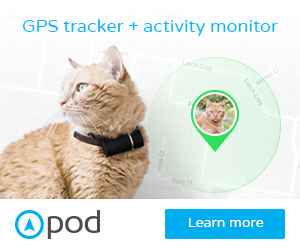 They may be called the dog days of summer, but cats can enjoy the summertime just as much. 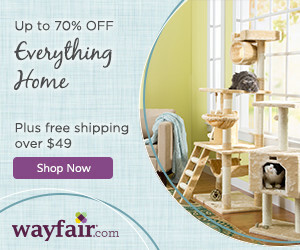 There are so many great ways to keep even the coolest of kitties meowing the day away in fun. Cat photo shoots, yes they are real, soaking up the sun in a cat hammock and endless hours of playing with the Cat Amazing toy (full disclosure – that’s us! 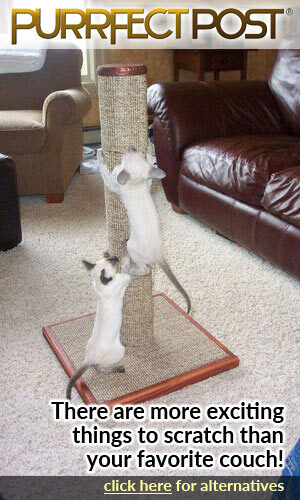 : ) are just some of the feline friendly activities your cat can enjoy this summer. Before any cat can start their summer vacation, it is important to make sure they stay cool and don’t overheat. 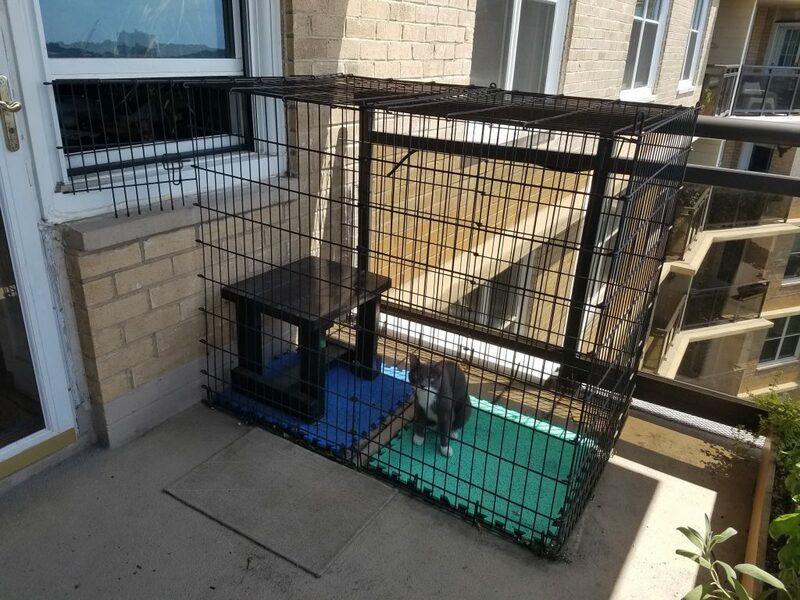 Putting ice cubes in with their water, providing cats with a fan, keeping curtains closed to keep the heat from the sun out and petting cats with a wet rag all help to keep every cat cool and happy. 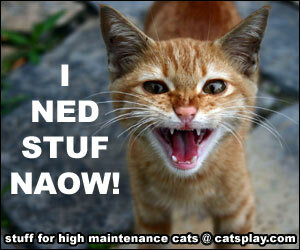 An overheated cat is not a happy cat, so be sure to keep them nice and cool, especially on the hottest days. 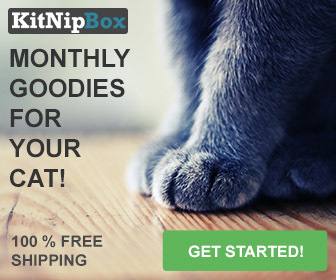 Now, your cat can not only get tanned from paw to paw, they can do so in style and comfort. Everyone has heard of Christmas in July, right? Make it seem like Christmas for the special kitty in your life and have them waste away the hot summer days playing with the latest and greatest cat toy Cat Amazing. The Cat Amazing toy is guaranteed to keep even the snobbiest of cats entertained and thrilled all summer long! With difficulty levels and the option to use treats or toys, even the pickiest kitty will have fun- whether you’re home or not. Cat Amazing will keep their minds focused and bodies in motion during the long summer months. Show off the latest in cat couture by having a kitty cat photo shoot. Social media is blowing up with summer cat photos. Dress up your cat, even wear matching outfits and strike a pose! Snap a pic of a sunbathing cat, challenge yourself with an action shot of your cat playing with Cat Amazing, or keep it simple and take a selfie with your cat. The possibilities are endless but kitty photo shoots are a great way to remember all the memories of the epic summer of fun your cat will be having this year. Who knows, it may even inspire you to start your cat their very own Instagram account- you can find us at @catamazingtoy! Cats love to indulge in special summertime treats. While they can’t enjoy ice cream, there are some great treats they can enjoy all summer long. A simple ice cube is a treat that cats love and helps to keep them cool. Catsicles, yes you read that right, are a tasty treat that anyone can make for their favorite cat. Simply take some wet cat food and catnip and place them in an ice cube tray with water. Freeze overnight and the next day, your favorite kitty can have a cool and yummy treat. Cats love the summer as much as anyone! Long, lazy days mixed with cool summer nights are what everyone, including cats, look forward to all year long. Keeping cats cool and happy is easy with a little creativity, treats, and toys like Cat Amazing that allow your cat to exercise their natural curiosity, hunter instincts, and inquisitive minds. That’s all for now cool cats! Massive thanks to the team at Cool Stuff for Cats from all of us here at Cat Amazing for letting us drop in to do a guest post! I’d like to thank the team at Cat Amazing for offering us this fun and useful post. And I would like to imbed this fun video here to show the Cat Amazing being used. Have fun watching and if you want to learn more then pop over to Cat Amazing or to get your own toy just order your Cat Amazing Puzzle toy here.